Posted on September 14, 2017 - Get free updates of new posts here. Watch out Google Shopping… Amazon’s advertising business is growing fast! Estimates have put their ad revenue at $2.1 billion in 2016 and forecast that it will hit $3.5 billion in 2017. 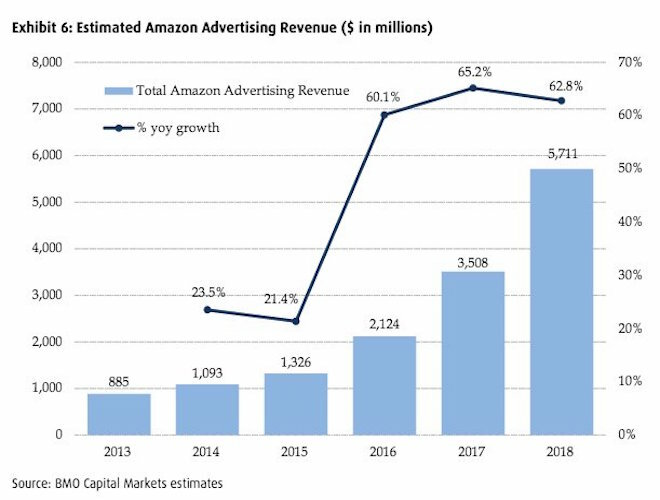 This means Amazon’s ad business is closing in on third place globally behind Google ($80b in 2016) & Facebook ($27b in 2016) and whilst it’s miles away, their platform is still not available in all countries! Plus they are also exploring an ad product for the Alexa voice platform too. 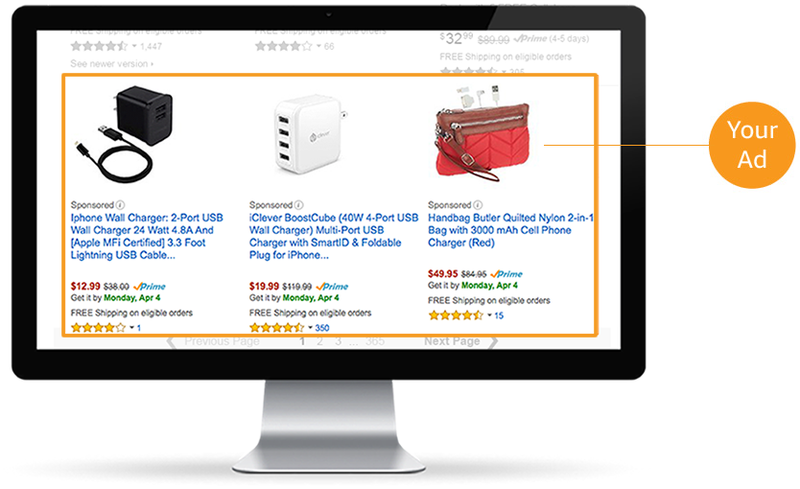 Ads can be targeted at users in varying ways including automatically using Amazon’s historical conversion data, by audience interest or via specific search keywords. I’m looking forward to Amazon launching and offering ads in Australia soon and seeing what they have in store for the future.